I became a real estate broker to help people, not only in finding or selling their home, but to create community, invest in this wonderful area, and find their way into the next adventure in life. Whether that’s marketing a home at the best possible price or negotiation for a buyer to get the best possible deal, I put my skill and knowledge to serve my clients’ best interests. 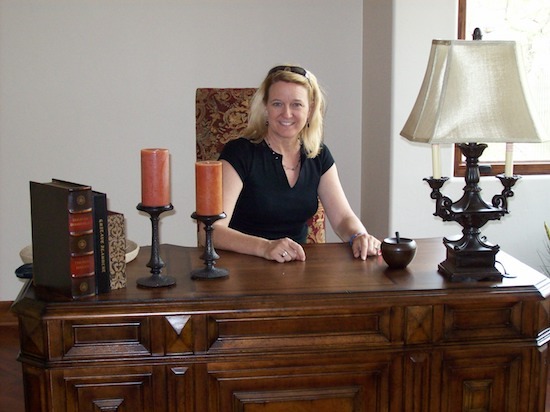 I began my career in real estate while a partner in a renovation company where I managed condominium conversion projects, including acquisition, scheduling, budgets, billing, payroll and reporting. After becoming a licensed real estate agent in 2006, I was almost immediately working in one of the toughest real estate markets in history. My experience taught me to negotiate effectively and accurately determine a property’s market value, skills that are invaluable in any market. 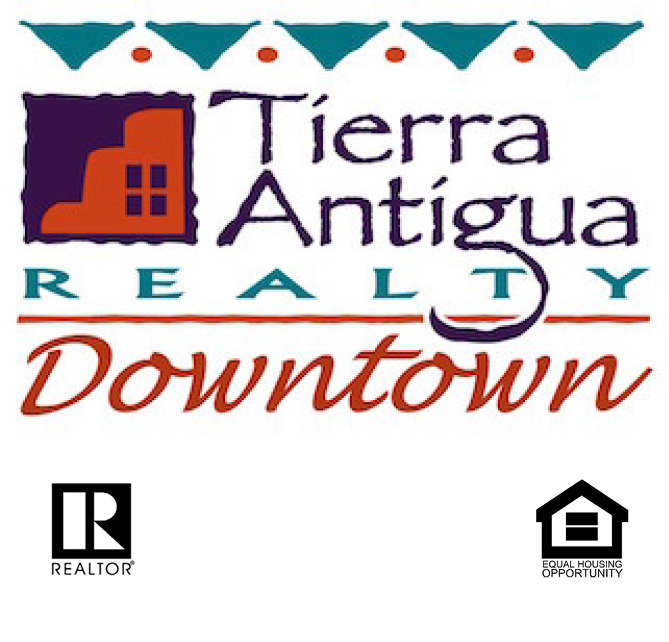 As Co-Chair of the Tucson Association of Realtors® Green Forum from 2012-2016, I have spearheaded efforts to educate buyers and Realtors about sustainability, energy efficiency and raise awareness of how lifestyle choices effect our community. Prior to my career in real estate, I was an international performing artist. That career took me all over the globe, performing in the major capitals of the world and all over this great United States. Family and friends drew me to relocate from North Carolina and New York City to Tucson in the 1990’s when I retired from the theatre. I remain active in the Downtown Tucson arts community and you’ll often find me at performances at Centennial Hall or catching a show at Fox Theater or attending one of the many street performances around Tucson. I am an avid bicyclist, gardener and life-long learner. Adapting to an ever changing industry – and world- keeps me informed on the newest and most useful tools available to buy and sell property. That puts me in a great position to help you!